We don’t need more facts, we need better stories! 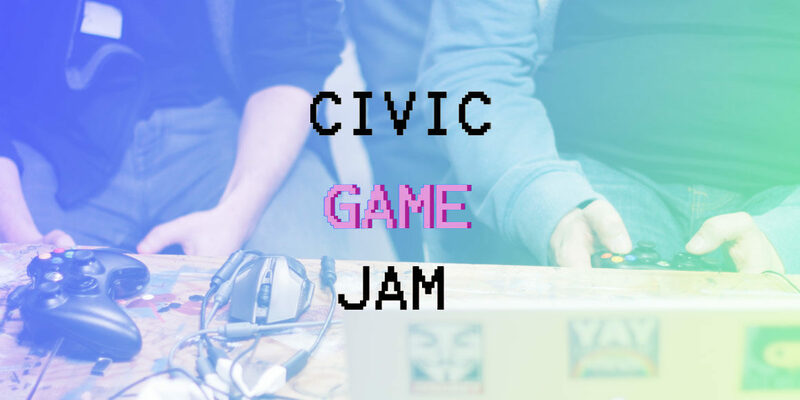 The Civic Game Jam series uses games as a medium for creative liberation, activism and resistance. Participants will create, expand and enrich game experiences around three main themes and their interplay: nature, humans and machines. The third Civic Game Jam (theme: Machines) will take place on Saturday, November 18 at UE / BTK University of Art & Design in Berlin. Applications are now closed. To get a better idea of what to expect, have a look at the recap of the Civic Game Jam #1 (theme: Nature) and #2 (theme: Humans).